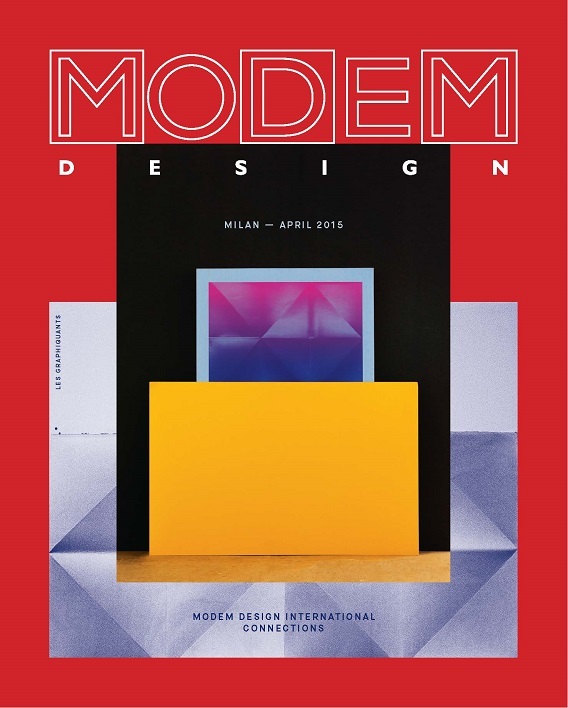 For the cover of the April 2015 edition of Modem Design International Connections we gave “carte blanche” to Les Graphiquants. Since 2008, Les Graphiquants have been dedicating themselves to the elaboration of visual graphics in an abstract, poetic, bold and typographical way. Their work is oscillating between black & white and colorful hues, always in a sensitive and meaningful way, with a touch of mannerism. 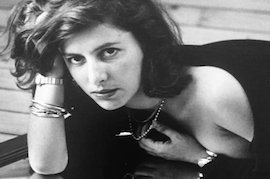 A serious fantasy, both delicate and brutal, with a penchant for ornaments. In this context, the studio focuses on culture, contemporary art, fashion and design, by using graphics, type design, photography, set design and digital techniques. As of today, many reputed brands and institutions, such as Diptyque, la Collection Pinault, Kering, Stephane Kélian, Sèvres - cité de la Céramique, or the publishing house Moustache, have commissioned Les Graphiquants to reflect and explore their visual identities. Modem Editions and modemonline.com are information and communication tools, which facilitate the exchange of professional information and sharing of expertise within the fashion and design networks.